Pure Cloud by Genesys is a cloud-based technology platform designed from scratch in the AWS cloud infrastructure. We are growing at a rapid pace and we are looking for talented engineers who are willing to learn and grow with us. The Senior Software Engineer will work on designing and implementing features, maintenance, and production support for PureCloud Content Management and Response Management team’s microservices, adding greater value to the overall business. You will work in a fast-paced environment where continuous change, innovation and experimentation are a given. 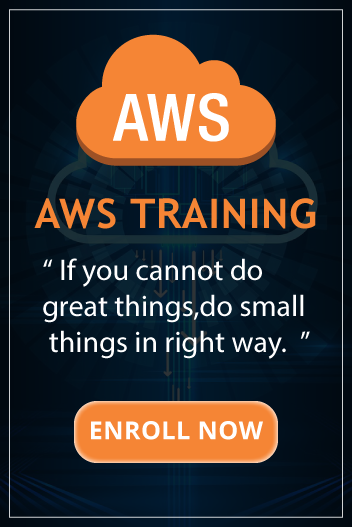 You will work with established and cutting-edge technologies such as Elasticsearch, Kafka, and a multitude of Amazon Web Services. •	Design and implement production quality software in a cloud-based micro service architecture. •	Troubleshoot and provide timely resolutions to production support issues. •	Review code and provide feedback relative to best practices and improving performance. •	Have quality assurance in mind and implement software with a high level of test coverage. •	Take ownership of features from beginning to end: from design documents and reviews, to acceptance testing and deployment. •	Recommend new technologies as components of a solution when appropriate. •	Participate in rotating on-call support schedule. •	Understand & comply with PCI, GDPR, and HIPAA. •	Adhere to Genesys Code of Business Conduct and Ethics. •	5+ years of experience in software engineering. •	Expert in software engineering with a focus on server-side development using Java. •	Experience with the full application lifecycle from development through deployment and support. •	Demonstrable understanding of scalability and availability in distributed systems. •	Working experience with REST API back-end services. •	Familiarity with NoSQL solutions. •	Bachelor’s degree in Computer Science or related work experience. •	Effective written and verbal communicator. •	Experience working with remote engineering teams is preferred. •	Java development ecosystem, including Maven and frameworks such as Spring Boot. •	Familiarity with AWS offerings (S3, DynamoDB, SQS, EC2). •	Experience with Elasticsearch, Kafka, Apache Hadoop is a plus.